Arizona Poppy is an annual wildflower native to the Sonoran Desert of the southwest United States. It can grow up to three feet tall and has a spreading growth habit. 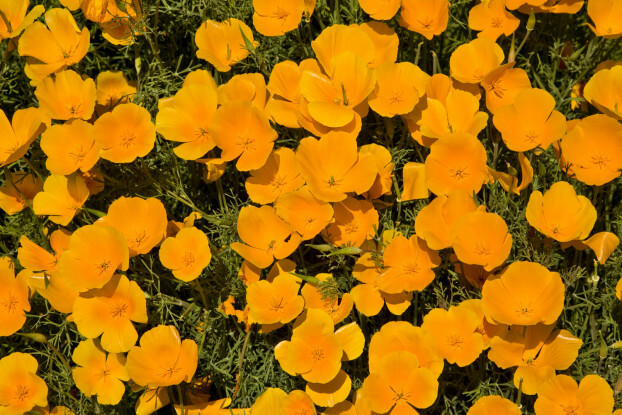 The golden orange and yellow flowers can get up to three inches wide and have five petals. Arizona poppy will begin blooming during the summer rains and will last until early autumn. It prefers full sun and a light, well-drained soil. This native wildflower is perfect for mass plantings, roadsides, or meadows.